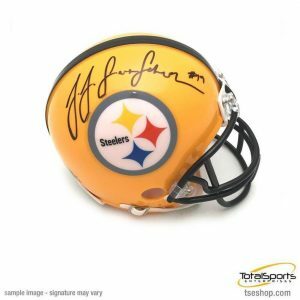 For the entire month of April, you can bid on items signed by JuJu Smith-Schuster at all four of our local stores. Highest bids will be announced on Wednesday, May 1! ‹ Take the 40 Day Challenge!